A lone gunman shot dead at least two people and wounded 11 others near a Christmas market in the city of Strasbourg on Tuesday (Dec 11) evening before fleeing, police said. 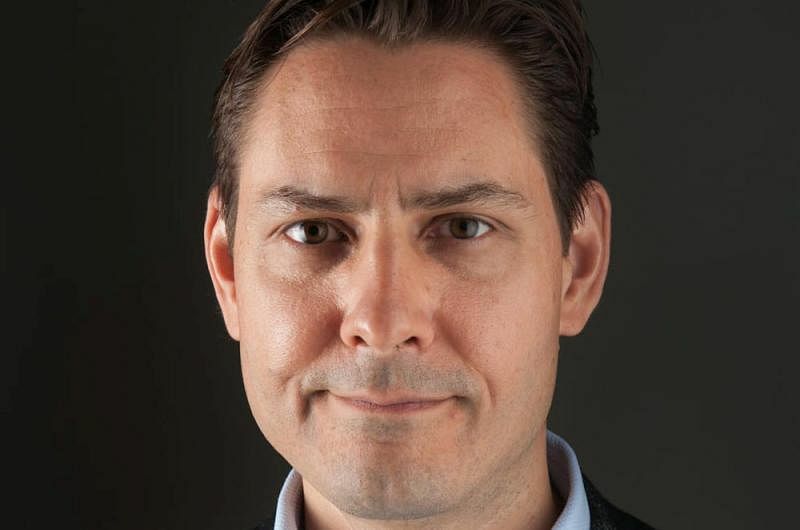 Canada confirmed on Tuesday (Dec 11) that one of its citizens was detained in China but said it saw no explicit connection to the arrest in Vancouver of a top executive at Chinese telecoms giant Huawei Technologies. Donald Trump and Democratic congressional leaders rowed at the White House on Tuesday (Dec 11) over the president's threat to stop funding the US government if he doesn't get money for a Mexico border wall. 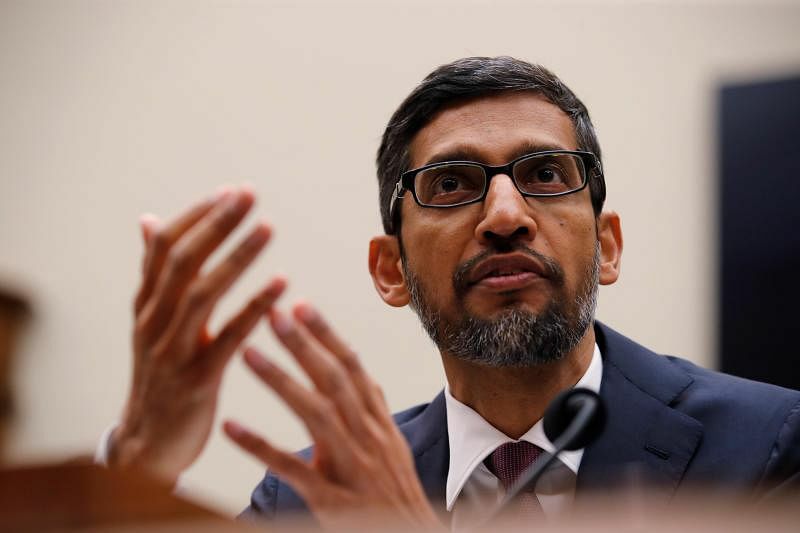 Google has “no plans” to relaunch a search engine in China though it is continuing to study the idea, Chief Executive Sundar Pichai told a US congressional panel on Tuesday (Dec 11) amid increased scrutiny of big tech firms. 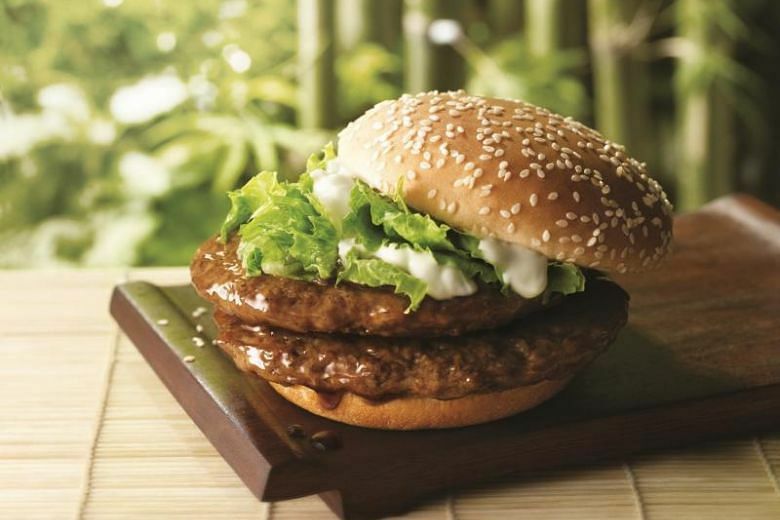 McDonald's Corp said on Tuesday (Dec 11) it plans to reduce the use of antibiotics in its global beef supply, fueling projections that other restaurants will follow suit.